Whether is a chilly day or pouring rain outside, indoor play spaces are always a fun idea for the kid. It will get them active, keep them busy, and tire them out for the evening and night. Let explore some of the best indoor play spaces in Hoboken to take the kids on the not-so-great days. With classes split up by age groups, this is one of the many great indoor play spaces in Hoboken for your children. They have carefully constructed programs that are designed to help build your child’s self-esteem, strength, and physiological, psychological, and sociological skills. My Gym teaches kids that fitness can be fun and they can enjoy being healthy and getting physical activity. Most importantly, My Gym is committed to making your child feel confident, happy, and strong. Accomplishing a physical move teaches them to feel good about themselves and that they can accomplish anything they try and practice. It helps build positive self-esteem going into school. If you are looking for something a little more educational and laid back, bring the kids to a super fun puppet show filled with music. 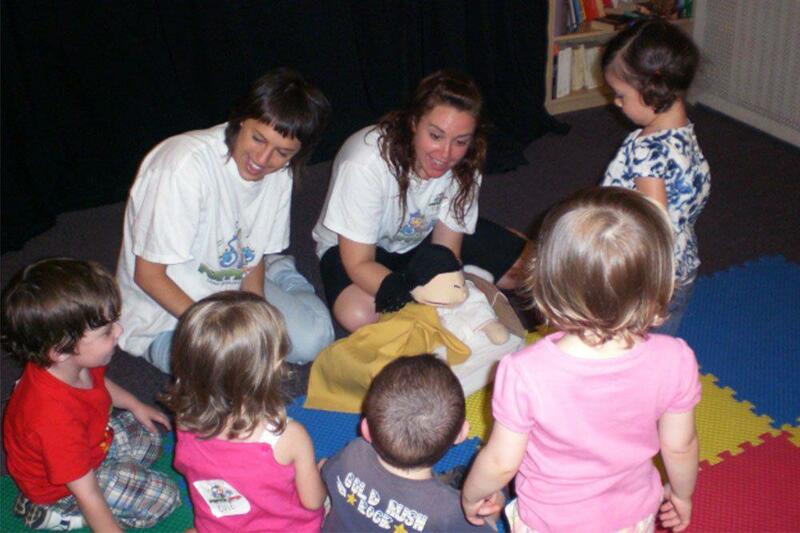 The puppet shows have lessons on important social skills, early academics, thinking skills, motor skills, and self-expression. Music is always a part of the shows and the kids are encouraged to dance or sway to the beat! This is surely one of the best Indoor Play Spaces in Hoboken. Although the Liberty Science Center is not typically considered a traditional indoor place space in Hoboken, it still counts to us! The science center offers a huge variety of different indoor play and educational activities perfect for that cold or rainy day. Bring your kids to their Block Party Exhibit where they can build tons of designs with huge foam blocks and different wooden shapes. Or bring them to the Touch Tunnel, which is a pitch black tunnel system that makes your kids only use their powerful senses to find their way out. If your kid is looking to climb, bring them over to the Infinity Climber. 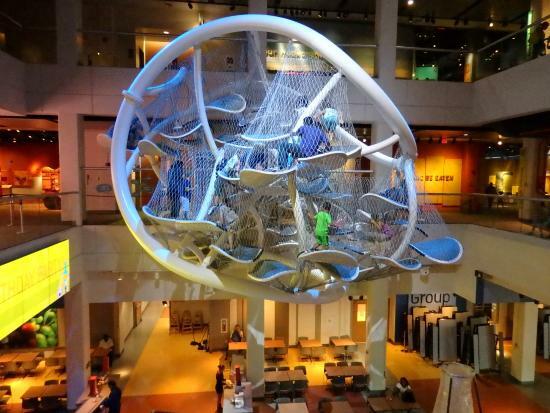 This is a suspended multi-level play area that you can climb and crawl through up to 35-feet tall. Offering open play session, HudsonPLAY offers both a membership option and non-membership option. 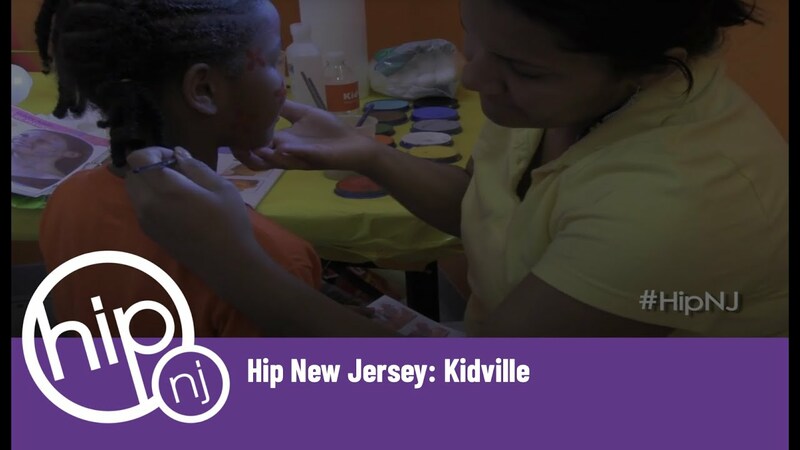 Few minutes from us but this is a great option for families not looking to take their kids to an indoor play space in Hoboken on a constant basis and just take them occasionally. 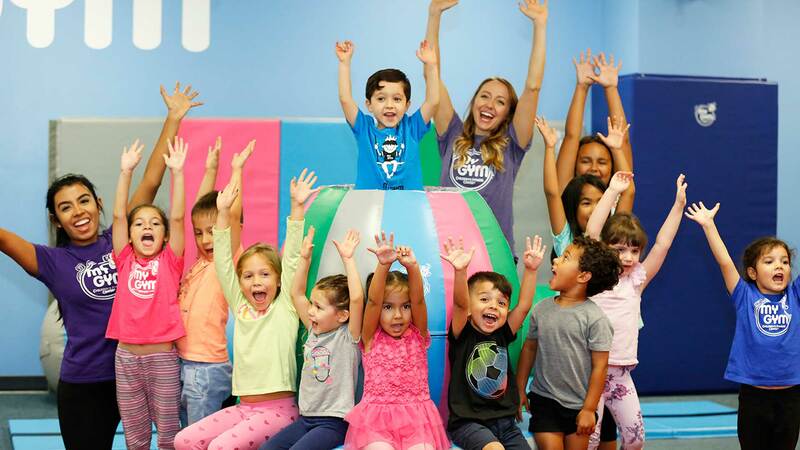 They have different age group packages and have classes and open play for kids as young as 4 years old and younger. A super great feature is they also offer a 15% sibling discount.